Corruption is a Big Menace in our country Now. What will common man do??? 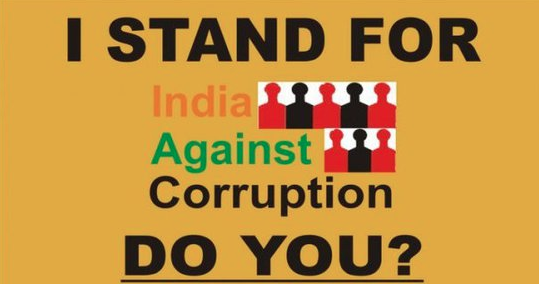 Its time to raise voice against ‘Corruption’. Join hands for a worthy cause. Candle march protest at Fateh Sagar Pal on 17 August, 2011 at 5:30 PM. Lets join our hands together as Indians. 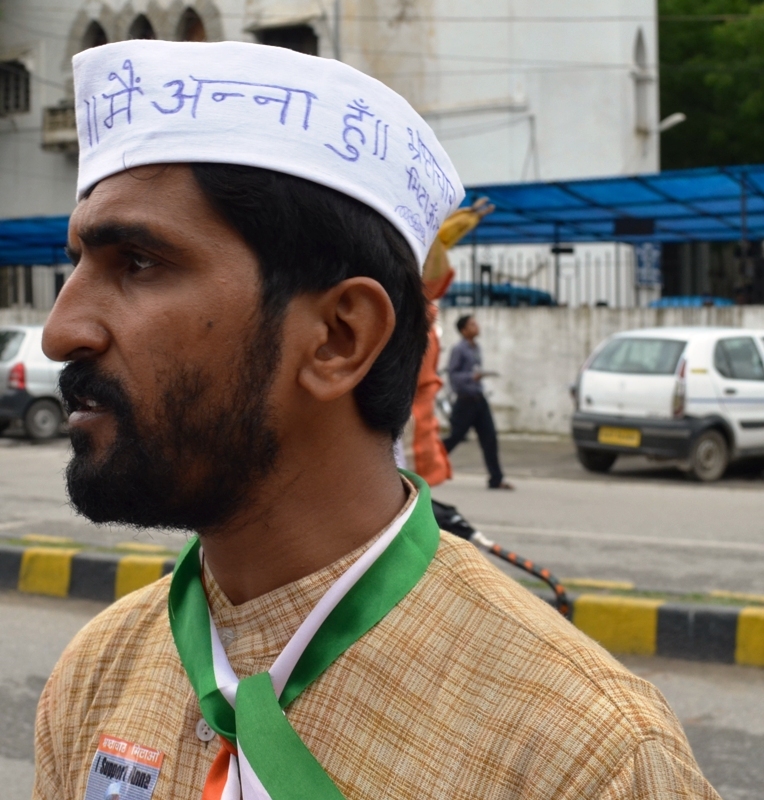 Its time for us to show that we won’t bear this Corrupt Government of India Anymore. Do come with banners and slogans. Jai Hind! A Facebook event has been created. Do invite all your friends to show support to Anna in Masses. By doing all this to Anna they are indirectly proving that corruption is the mode of their survival. their only source of earning. Corruption is the air they breathe. Struggle for independence in a independent nation what a situation?